Aqua City Odaiba is set to welcome the summer with a host of exciting events, including Jump Shop 2018, Banana Fish Summer Exhibition, and Aqua City: The Beer Terrace. 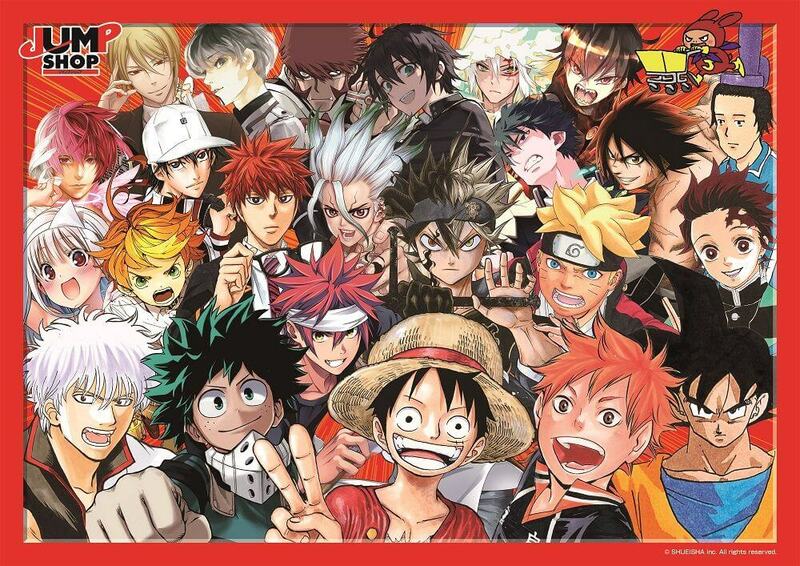 Jump Shop 2018 will stock a heap of merchandise from some of the most popular manga series out there from Shonen Jump’s arsenal, including One Piece, My Hero Academia, Haikyu! !, Gintama, and more. This event is held every summer and brought in around 20,000 attendees in 2017. 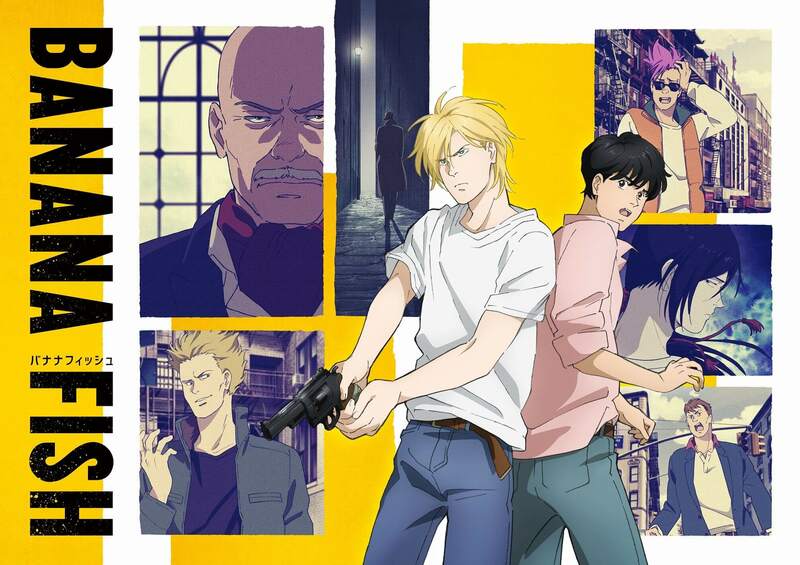 A collaborative event with the anime series Banana Fish―slated to air in July―will also take place in Aqua City Odaiba’s Cinema Atrium and the Noitamina Shop & Cafe Theatre from July 13 to September 2. Look forward to seeing a myriad of displays that celebrate the anime and original work, as well as a Banana Fish themed menu and merchandise. 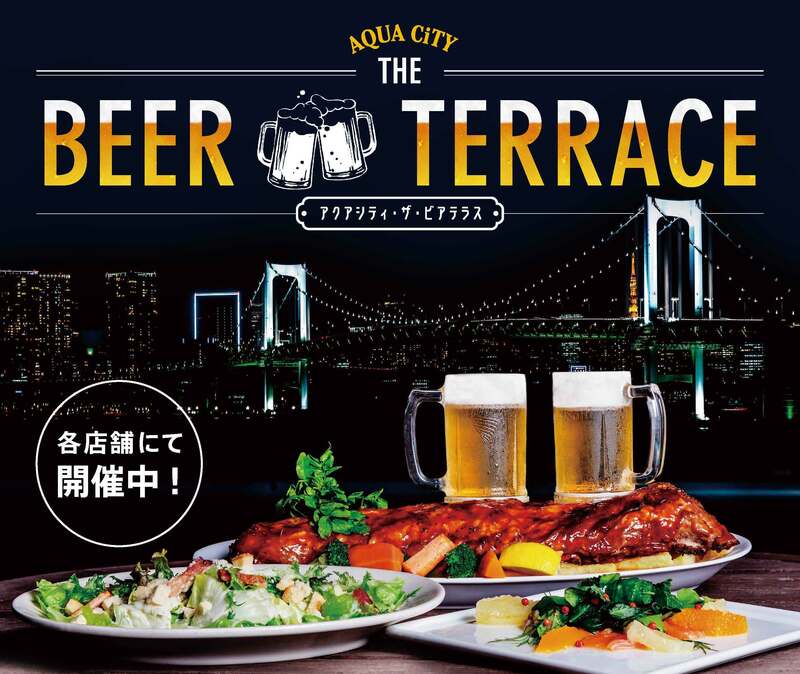 As well as all of this, fifteen restaurants are set to serve at the largest terrace in the Odaiba area for Aqua City: The Beer Terrace between June 1 and early October. Expect to tuck into some delicious drinks and a tasty original menu while enjoying the nightscape of the bay side. Mark your calendars for the upcoming events happening in Aqua City Odaiba this summer, from anime to food.